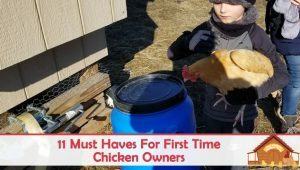 The following list I have put together are absolute must-haves for the first time chicken owner. 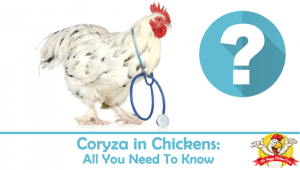 Having these items on hand will prepare new owners for some of the most common situations known to chicken lovers. Chickens are a messy bunch. While it is entertaining to watch a flock of chickens scratch and peck, witnessing them create a mess of their food and water dishes can be quite frustrating, especially when you start having to clean them multiple times a day. As a newbie chicken owner, I thought I could just give my chickens some dog bowls or old pans from the house. I was quickly proven wrong when I realized they were standing in their feeders and filling their founts with poo and bedding. This is not only unsightly, but it is also detrimental to their health. Parasites and coccidia can spread quickly in conditions like these and become fatal. Being prepared with feeders and founts that were meant for chickens are a must-have item before bringing a new flock home. 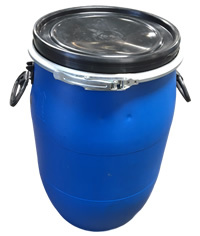 You can read all about our recommended feeders here, and our waterer / founts here. 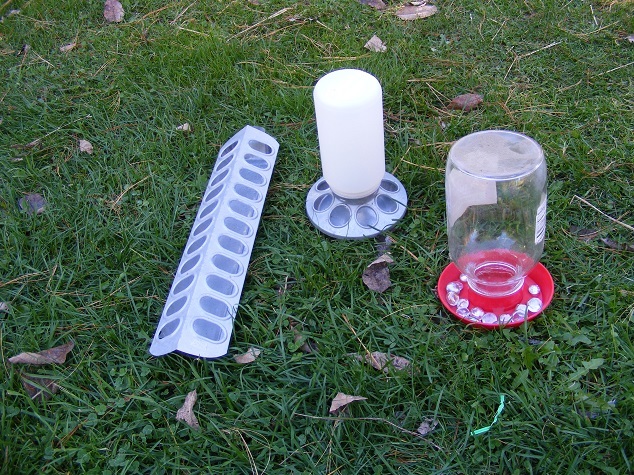 There Are Multiple Styles Of Feeders And Waterers – Check Out Our Recommendations! Where there are chickens there are rats and rodents. I never realized how accurate this claim was until I had chickens. I had never even seen a wild rat prior to owning chickens. Rats and other nuisance rodents love chicken feed. In the past, I kept my feed bags outside the pens, rolled up like a potato chip bag until I saw a rat run out from underneath it. That’s all it took for me! Now, I keep feed in tight containers and bins to prevent any unwanted dinner guests from gorging on my precious chickens’ feed. What I have been using for the past few years is the 20 gallon food grade drums. I use one for my main feed and one for treat mix and scratch grains. In the wild, chickens prefer to fly (as high as they possibly can) onto a tree limb to protect themselves from predators in the night. It is their natural instinct to roost at night, and they will find the tallest item in their coop to satisfy this urge — even if it is brand new founts and feeders. Unfortunately, wherever a chicken decides to roost is also where a chicken will defecate. So founts and feeders clearly do not make for good roosts. Even if a roost is a two by four, just a few inches off the ground, it will be sufficient. Roosters and hens will latch on at night and settle in for a good night’s sleep. 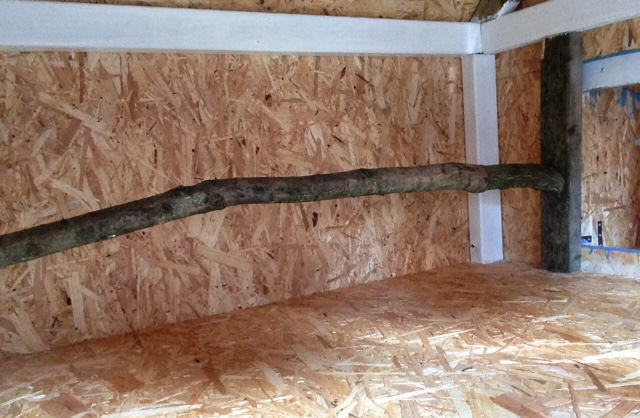 Here is my roosting bar for my girls! Hens will seek out the safest places to lay their eggs, and if they are free-range, this could end up being the most inconvenient space possible. Some of my hens insist upon laying their eggs at the top of the hay mow. Providing them with an attractive alternative to the latter will often result in eggs that are easy to collect. If hens are confined without a nesting box, they will be forced to lay their eggs all over their coop. Sometimes this results in dirty or cracked eggs. Even worse, eggs in this situation often become the target, and cause, of egg-eating among the flock. 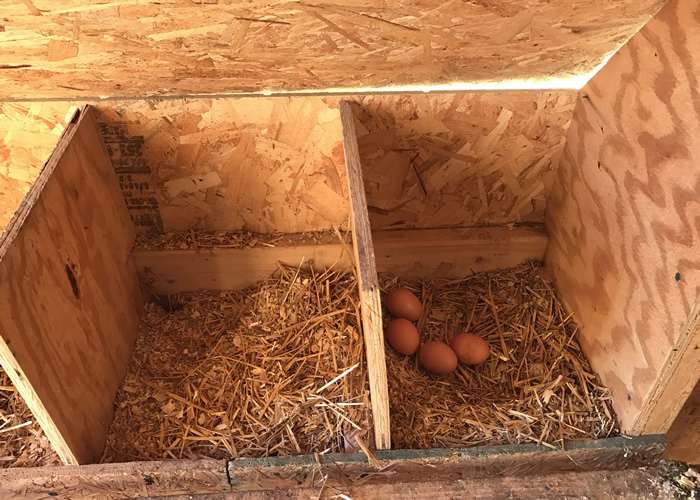 A good rule of thumb is one nesting box per four to five hens. They will usually share their space. 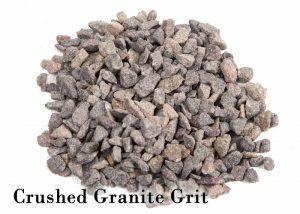 Yes, Chickens Need Grit, This Is In Granite Form! Chickens digest their food differently than other animals. They actually require grit, found in the earth, to fully digest their meal within their gizzards. I knew chickens loved to peck at sand and gravel, but I didn’t fully understand that they actually ate the small pebbles. It makes sense because chickens don’t have teeth! Most of my chickens are free-range in the summer, but in the winter I make sure they are equipped with plenty of little gravel and pebbles to aid in their digestive process. This is a huge must-have for new chicken owners and most can just walk out the door and find what they need in their driveway or garden. If not, bags labeled grit are readily available for a small cost at most farm stores. Oregano Essential Oil is a must-have for new chicken owners that prefer to aid their chicken’s overall wellness without the use of antibiotics. Oregano has antimicrobial properties and can be added to a flocks’ water to help support their immune system. If a chicken becomes injured or has an infection I opt to use an antibiotic ointment as a last resort. For example, if one of my roos steps on something and contracts bumblefoot, I will use an antibiotic ointment right away and supplement his water with oregano essential oil for added support. Chickens love to take dust baths, and this is extremely beneficial if you suspect that your flock may be riddled with mites or lice. 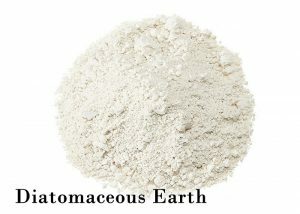 Diatomaceous earth is a combination of minerals from clay, iron oxide, silica that come from fossil remains. Adding this to a flocks’ favorite “spa” location, or a designated area in the coop will aid and treat external parasites without much effort. It is natural, safe, and chickens love the silky texture as they bathe. A new chicken owner who opts to house both roosters and hens together should always keep a watchful eye on their hens for signs of a rough rooster. Roosters typically mean well with their hens, it is truly their life goal to make sure their hens are safe, but sometimes roosters are a little too hard on them when mating. A rough rooster will sometimes have a favorite hen that he mates with more often than others, and she will often become bald and sometimes severely injured by a rooster. Keeping a chicken saddle on hand is an easy way to shield a hen from an overly “friendly” rooster’s spurs. The alternative is to separate the birds which ends in heartache for both the rooster and his hens. At some point, a chicken may need to be picked up and handled. Maybe it needs medical attention, or to be moved to a different location. In these situations, I always wait for the cover of darkness to handle my chickens, if possible. At night, they are drowsy and easy to pick up. However, if the situation is an emergency and I need to handle my chickens asap, I can usually catch them in a corner with a large towel. Needless to say, most of my roosters are so large that I cannot pick them up with just my hands, I need to hug them to my body, and using a large cloth to blanket them enables me to keep their wings closed and their talons or spurs out of contact with my body. Covering their head also prompts them to calm down and almost become entranced. Using a towel doesn’t necessarily make catching the chicken any easier, but it makes handling a large bird a tad less stressful on both parties involved. Of course, a must-have for new chicken owners are treats. What fun would it be if the ladies weren’t rewarded for their efforts? Chickens love table scraps, mealworms, cooked oatmeal, and occasionally cat food. Now, it sounds strange, but chickens eat cat food like crazy! They love the protein, especially during the winter. I’ve actually learned that I have to keep my cat food out of reach of my chickens because they will devour it within a few hours. Feeding treats is a fun way to interact with chickens as it also promotes a healthy relationship between owner and chicken. Being prepared for a new flock is important for keeping a piece of mind. It helps me enjoy my chickens to the fullest knowing everything I need is ready to use if the situation calls for it. 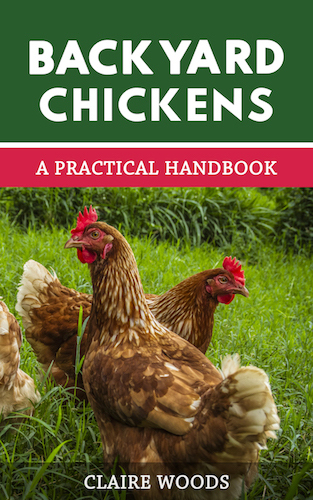 These must-haves will have any new chicken owner set up for the basics of healthy, safe, and happy chicken keeping. Put them in their barn coop but my night temps here in New York are still at the high 40’s. Can I move them out to the coop? I have moved my 6 week old chicks already and we have had several dips in the 40’s. 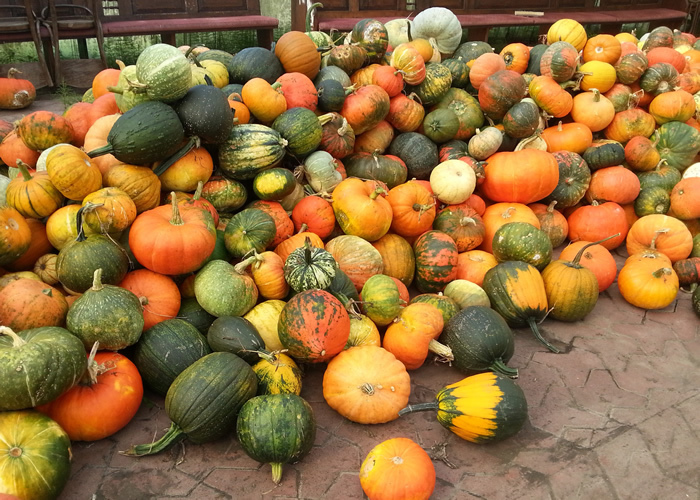 They will pile on each other but as long as no wind and rain they will be ok.